And you thought Tom Hanks was creative with his ketchup/mustard cracker sandwiches in the 2004 flick The Terminal – from mechanical waves in Munich to mechanical rain in Singapore, we live in an age where airports themselves are becoming destinations, and we think the designers behind these modern airport features should be medalled for their creativity. If you ever find yourself stuck in a terminal for an undisclosed amount of time (like this guy who was stuck in Paris’ Charles de Gaulle Airport for 17 years! ), then have hope it’s at one of these airports which have some of the wackiest features we’ve seen. Thanks to progressive technology in the wave pool scene, many agree that the surfing scene’s next big thing might not even be from the coast! And if Munich Airport’s standing wave is anything to go by, then for all we know the next wave riding superstar might be a travelling automobile engineer from Mühlhausen! Similar to Durban’s Flowrider setup in the Wavehouse at Gateway, the Munich Airport wave, dubbed the “Infinity Wave”, has had passengers and participants spellbound. In 2012 it was used as the prime venue for the European Surfing Championships … never mind the fact that Munich is 800km from the nearest beach! In addition to the Infinity Wave, it’s comforting to know that Munich Airport also features Airbräu – a Bavarian-style tavern complete with outdoor beer garden and its own on-site brewery for post surf drinks. Editor’s Note: Munich Airport’s standing wave is dismantled for the time being, however, the Surf & Style event will be back at MUC in August 2014. 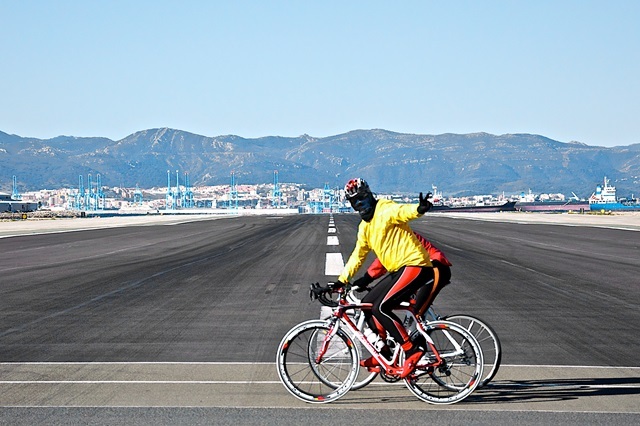 It’s more of a structural necessity than an arbitrary feature for added amusement, but the road which cuts directly across the runway at Gibraltar Airport has long been a source of pleasure for passersby. Railroad-style crossing gates hold cars and pedestrians back every time a plane lands or departs Gibraltar Airport, affording waiting onlooker’s front row plane spotting seats and the opportunity to get up close and personal with arriving and departing aircraft. While it might be the last thing you’d expect to find in an airport or anywhere else, we’ve spoken about the Kinetic Rain installation at Changi Airport on the blog before. First erected in July 2012 by German design house Art+Com, the “Kinetic Rain” sculpture at Changi consists of two segments which use 1216 aluminum droplets coated in bronze, individually attached to motors located in the ceiling. The droplets transform into various shapes by moving up and down, and the patterns are controlled by special custom software. This one needs to be seen to be believed – see Kinetic Rain in action above. The collection of movies available for download at the Digiboo kiosks at Minneapolis-St. Paul International Airport will put your token media-stocked mates’ assortment to shame. At Digiboo kiosks, travellers can download, for a small fee, digital versions of movies and TV shows that they can then watch on their own devices while in-flight or just hanging around the terminal. 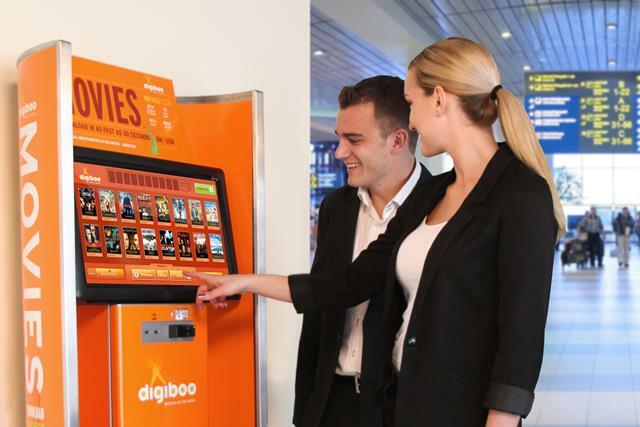 Look for Digiboo’s bright orange kiosks at strategic locations throughout the airport. 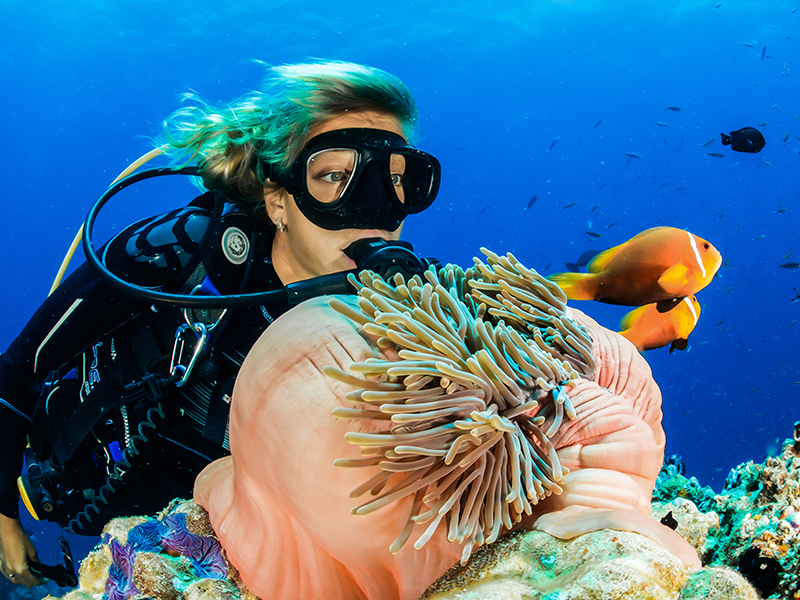 Media is available on a rental basis as well as a for purchase basis. Fasten your seatbelts for fun in the sun! 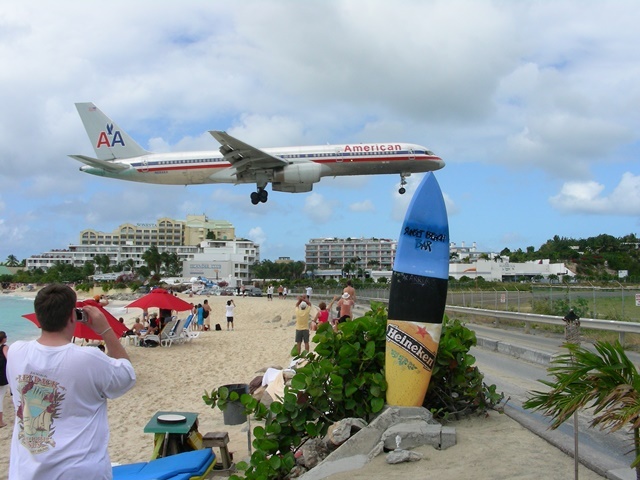 Thanks to its unique location, seashore revelers on Maho Beach are treated to one of the most spectacular air shows on Earth, as anything from lightweight propeller planes to hefty commercial 747’s touch down at Princess Juliana International Airport every few minutes. Sunset Bar & Grill even has a makeshift arrivals surfboard where camera ready plane spotters can check on the next arrival. 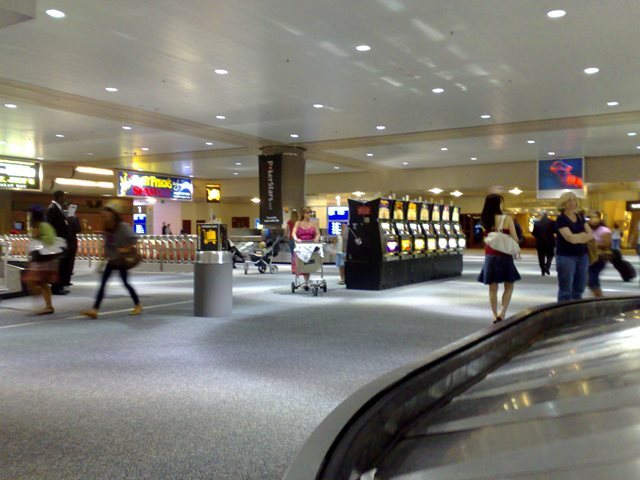 It’s true that the slots which line the walkways at Vegas’ McCarran International Airport will be tempting and twisting your arm before you’ve even collected your bags from the carousel. And if the urge to put your money where your mouth does overwhelm you just be careful; unlike the slots inside the genuine Vegas casinos, the one-arm bandits here are not obliged to follow the payout rules of the Nevada Gaming Commission. For culturists stuck in transit at Schiphol Amsterdam, the mini Rijksmuseum offers welcome respite from the airport’s empty hallways. The small, annexed museum exhibits a sample size portion of the original classic paintings one can enjoy at the real museum. If you have some free time before your flight, this is a unique opportunity to see a small, carefully arranged exhibit. Usually eight to ten masterpieces are exhibited though this depends on the exhibition theme. The exhibitions change regularly and are generally thematically linked with travelling, business and the history of Dutch art. 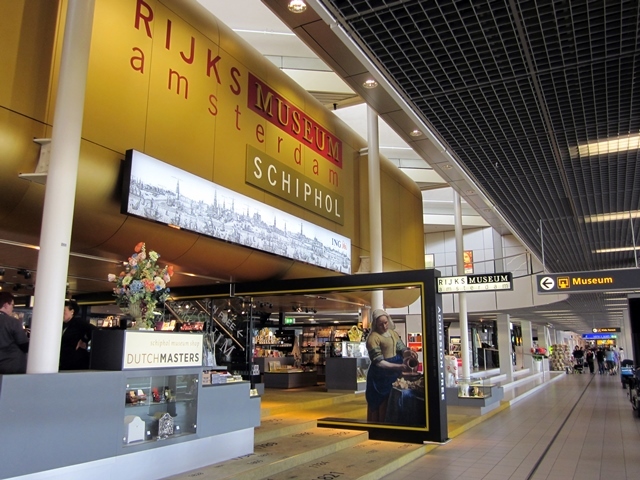 The museum is located in the Schiphol terminal, in the area behind the passport control, at the Holland Boulevard, between piers E and F. Admission is free. Practicing your swing and perfecting your putt is par for the course at Hong Kong International Airport. 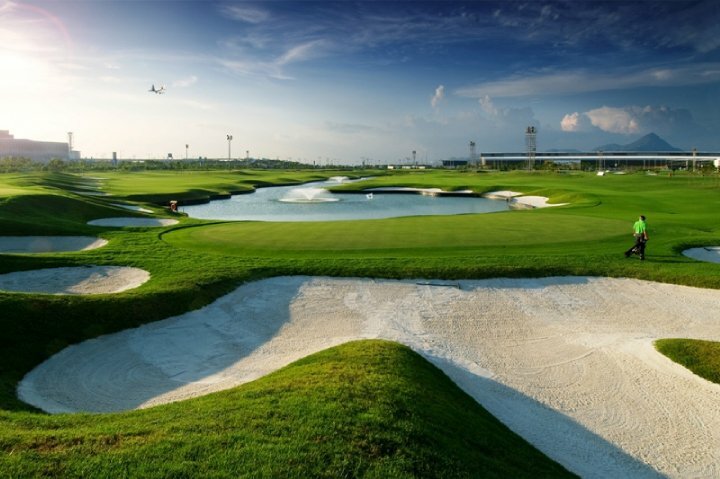 This floodlit, 9 hole (29 par) course is USGA-approved and boasts a clubhouse, golf academy, pro shop and putting greens. And if you didn’t pack your clubs you can rent them there. Located adjacent to the new Terminal 2 at Hong Kong Airport, Nine Eagles is part of the SkyCity Airport development and is easily accessed from the terminal by calling the shuttle on 3760 6688 (call 30 minutes in advance). Standard golfing dress code applies. Don’t worry many of us have been there too. You get in at sparrows fart and immediately seek out the Burger King because that used to be foreign to us South Africans. 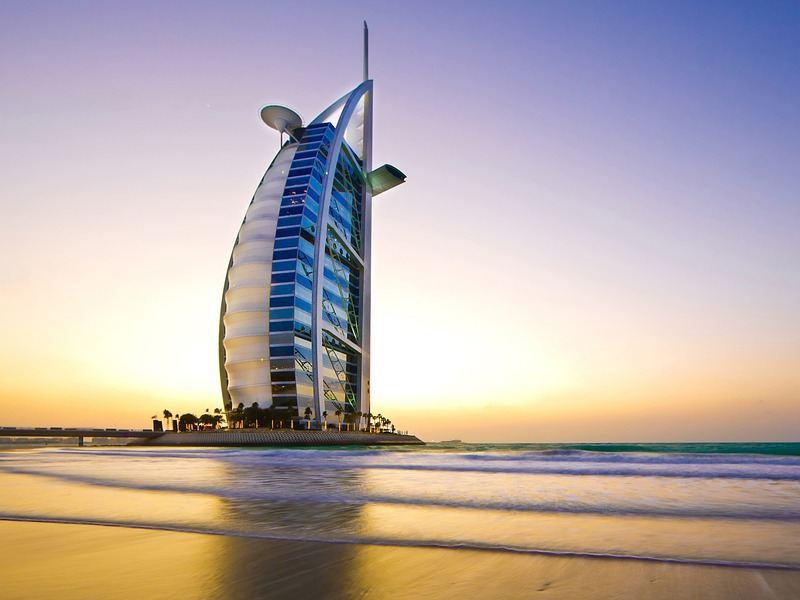 Then you spend the next few strokes of the short arm wondering aimlessly around this foreign building in a daze of jetlag induced wonder with one goal – to find a comfy place to curl up and while away the hours until your next flight. Luckily the folks at Istanbul’s Atatürk Airport have cottoned on to this disturbing pattern in airport transit behaviour and are now offering free tours of Istanbul to passengers in waiting. 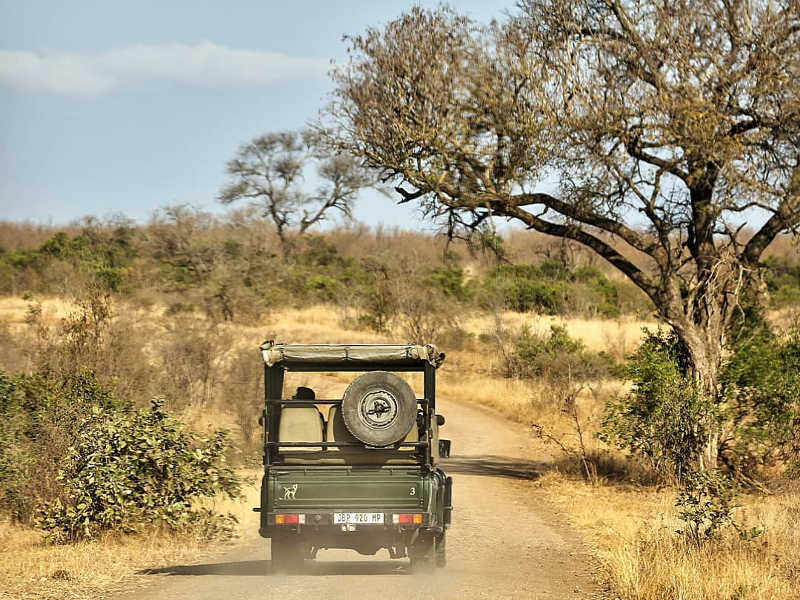 You with the green passport, that includes you. The tours, with English speaking guides, are designed especially for the purpose of introducing fleeting foreigners to the city. 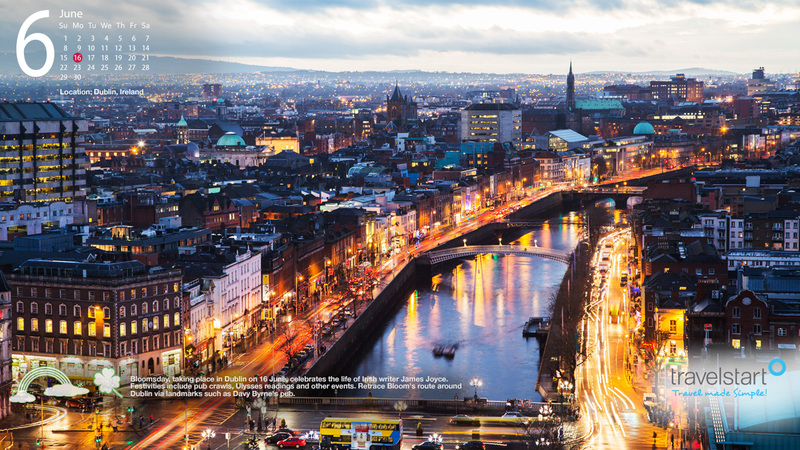 TourIstanbul in partnership with Turkish Airlines provide three daily options for seeing the city while in transit. 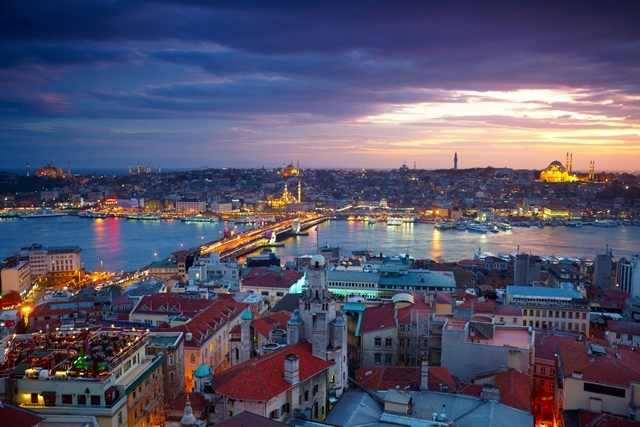 Find out how you too can join these free tours of Istanbul. It’s not surprising that the airport serving a city known for hybrid cars, flower power and heirloom tomatoes also has a yoga room. 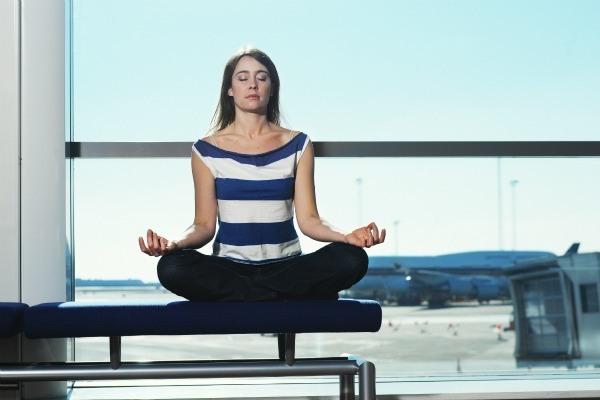 But for fans of the age-old wellbeing regime, the yoga room at San Francisco Airport offers a breathing space away from the terminals’ busy corridors … kinda like a recharging station for humans. As a wholesome space devoted to relaxation, self-reflection and practicing yoga, there is no charge to use the facility. SFO is also home to the “Berman Reflection Room” – a centre for quiet self-reflection and meditation. Hippy much? Between golf courses, art museums and elaborate rain sculptures it’s fair to say authorities around the world are upping their game in an effort to improve the dreary airport experience for millions of passengers. We love the creativity but what do you think? Are airports giving the people what they want? After all, sometimes all it takes to impress a passenger is free Wi-Fi, an on time flight and an easy exit. I would love to spend time at those places. It ss interesting to see how modern airports develop and playing a huge role in customer experience marketing. As a spokesman for McCarran International Airport, I’d like to say “Thank you” for including us in this article. That said, I must also point out one error. The slots at McCarran are fully governed by the Nevada Gaming Commission, no different than a slot machine at a casino on the Las Vegas Strip or elsewhere in the state. Payouts will vary by location (casino to casino) within Nevada, but there’s no reason to suggest that players at McCarran should worry about the slots here compared to another casino.